Total Space: 15,000 sq. 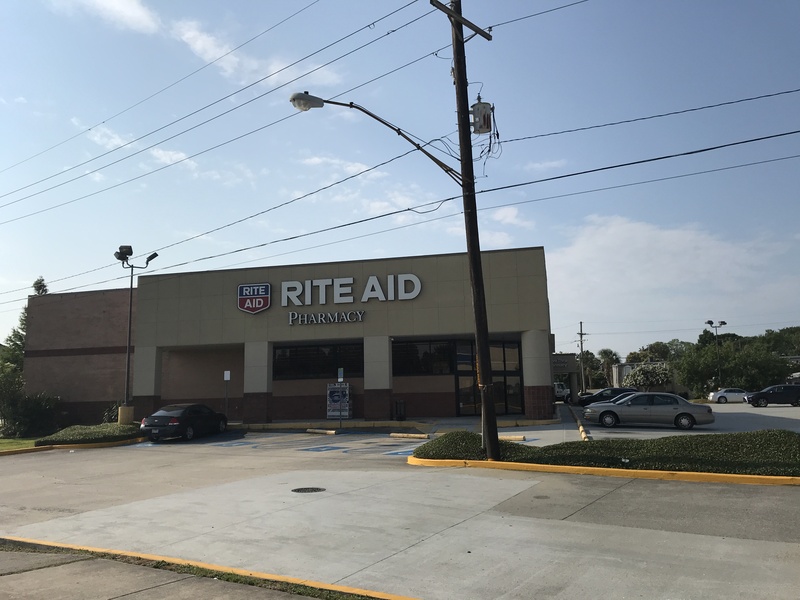 ft.
Freestanding building available in Metairie on heavily traveled Veterans Blvd between Clearview Pkwy and Transcontinental Dr. The property features excellent exposure, plenty of parking, pylon signage and a drive through window. Building is 15,000 sq. ft. and site size is 46,750 sq. ft.
Zoning is C-2 in Jefferson Parish.